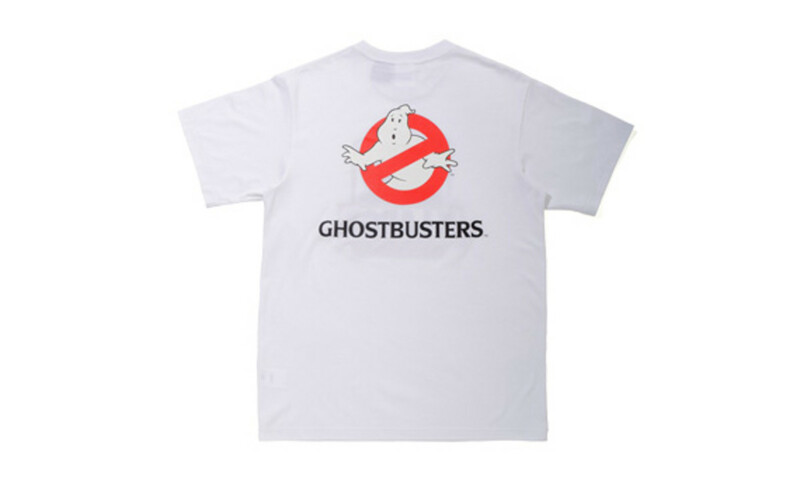 Ghostbusters became an instant hit when it first came out, winning the hearts of audiences in cinemas around the world. 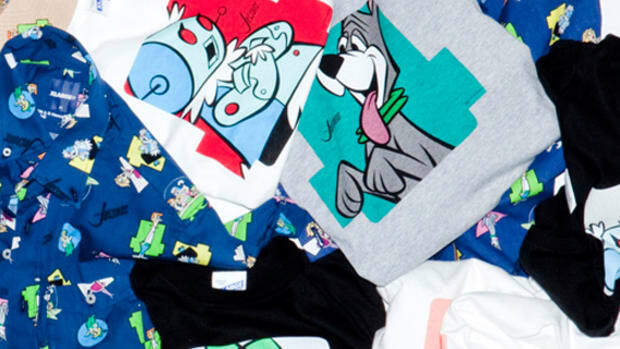 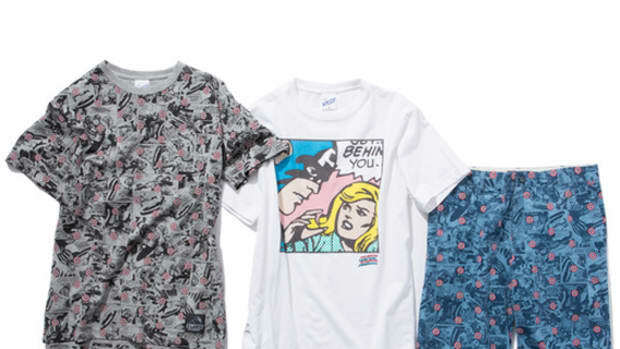 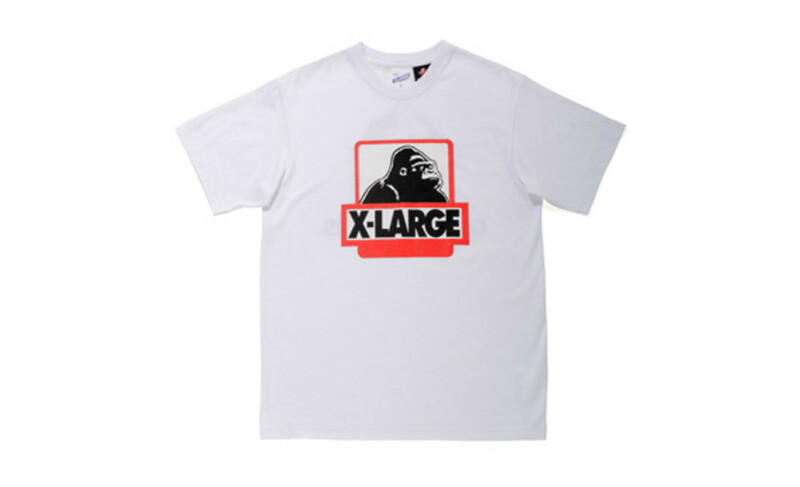 The sci-fi comedy film collaborates with XLarge for the Spring 2013 season, fusing its bold graphics and characters together onto apparel pieces. 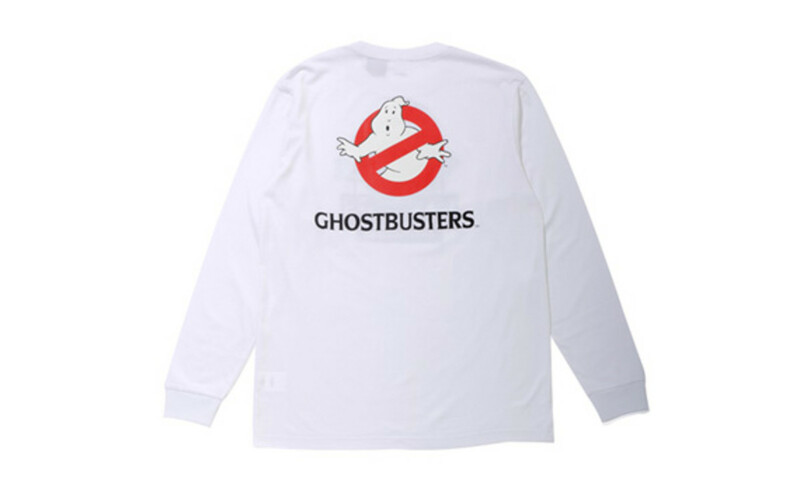 Making up the collection are three colorways of Ghostbusters pullover hoodies, Onion Head long sleeve t-shirts, and Ghostbusters short sleeve t-shirts. 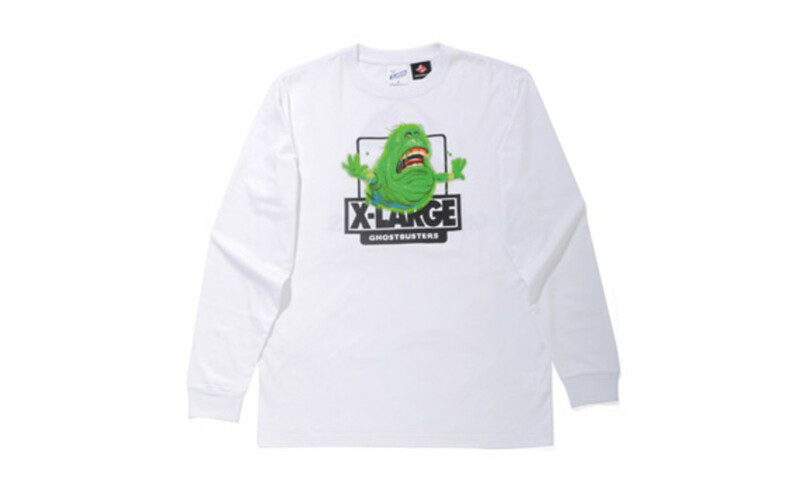 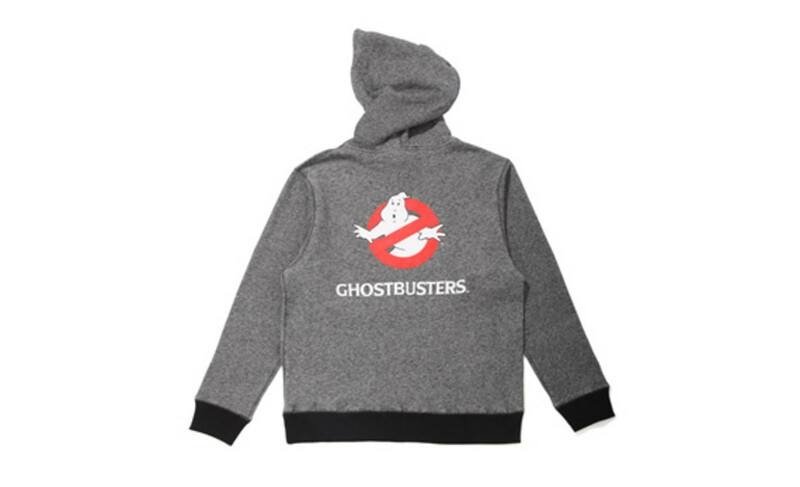 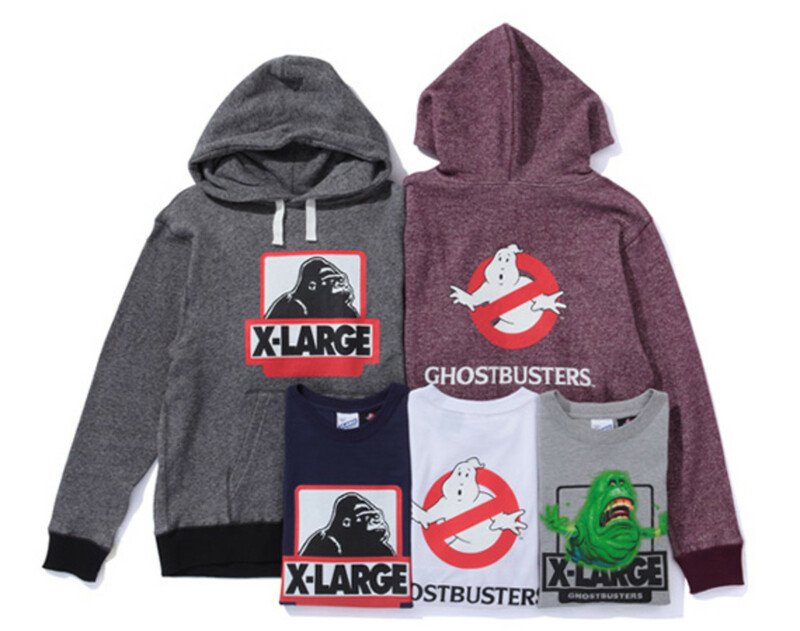 Each piece is detailed with the eye-catching Ghostbusters logo on the back, with XLarge logo and Onion Head logo on the front of select garments. 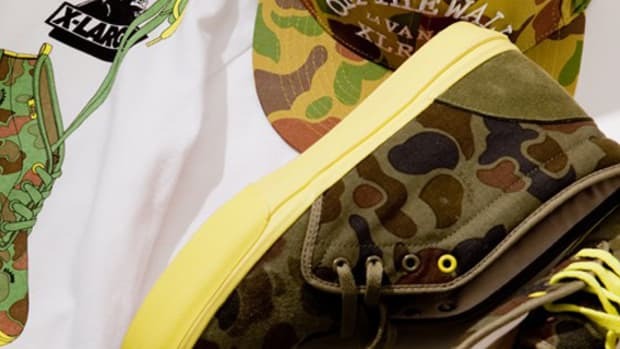 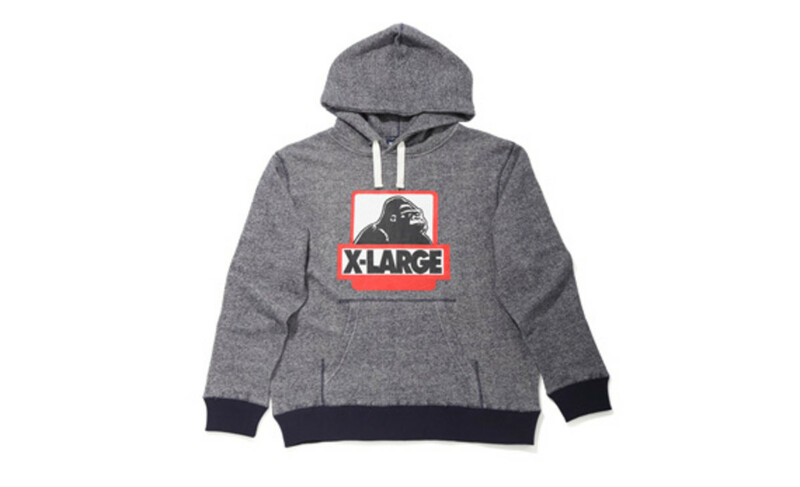 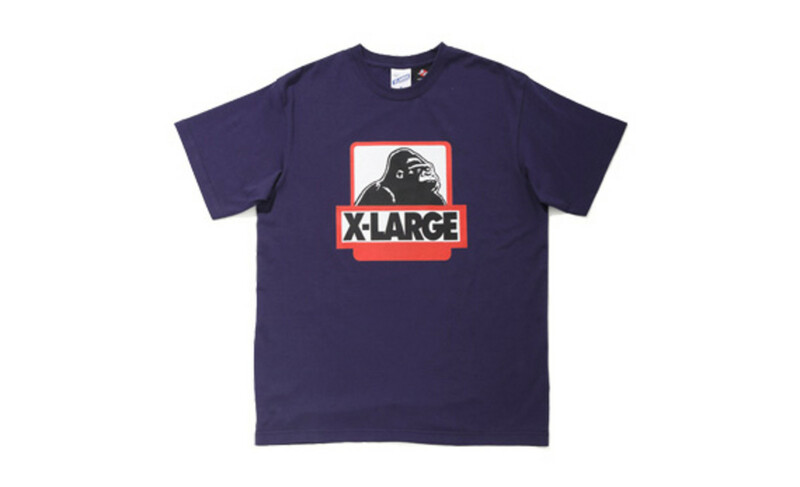 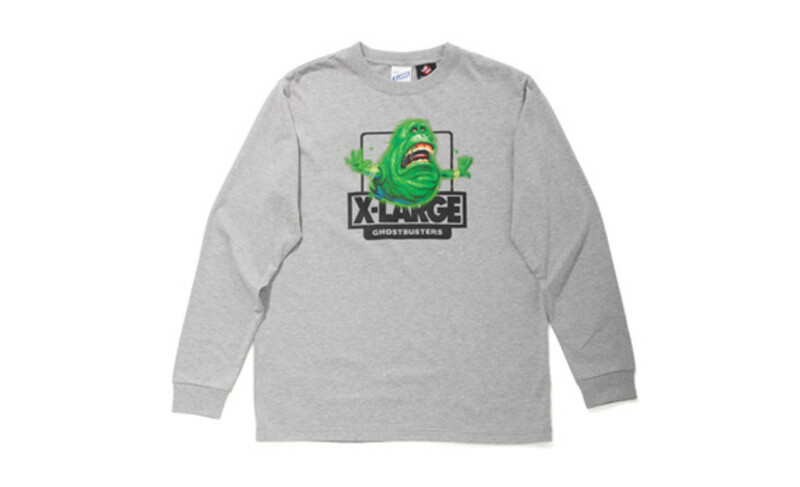 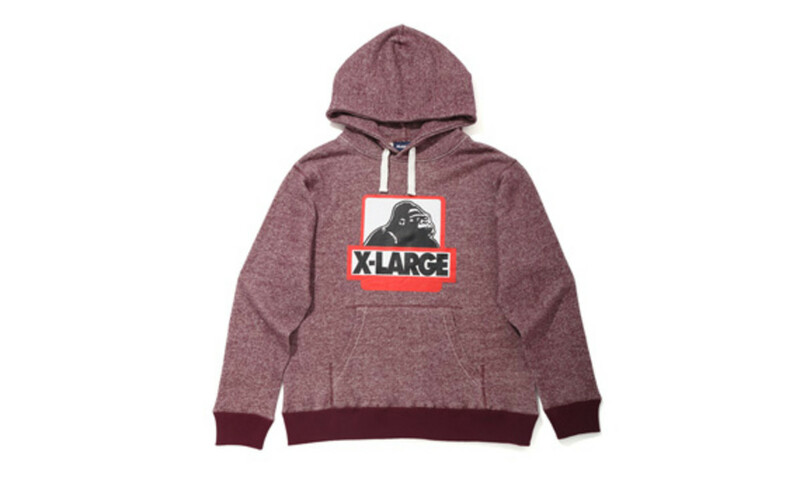 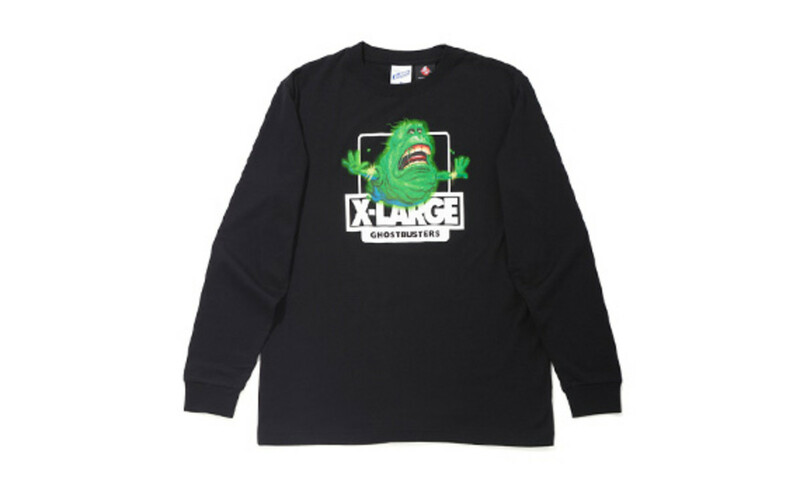 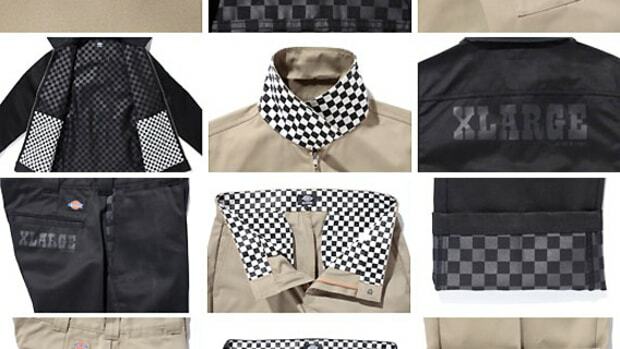 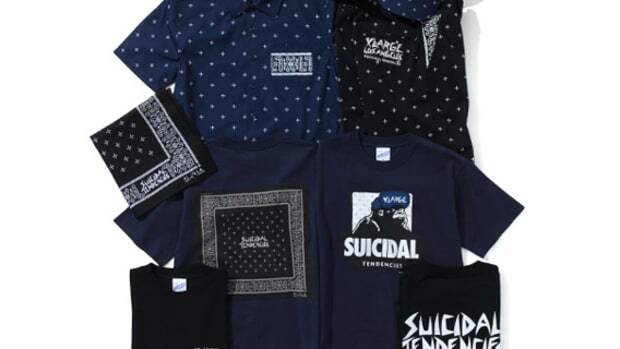 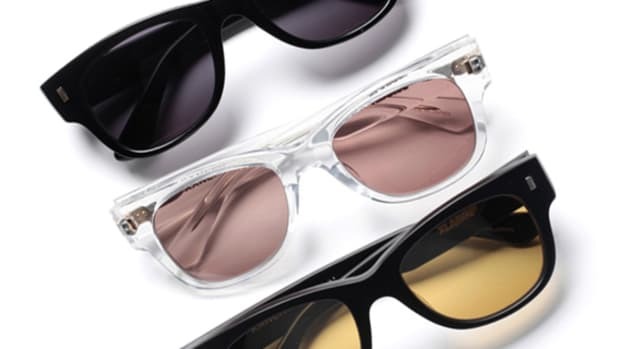 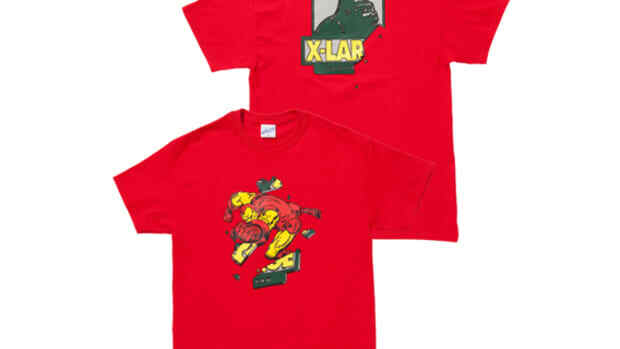 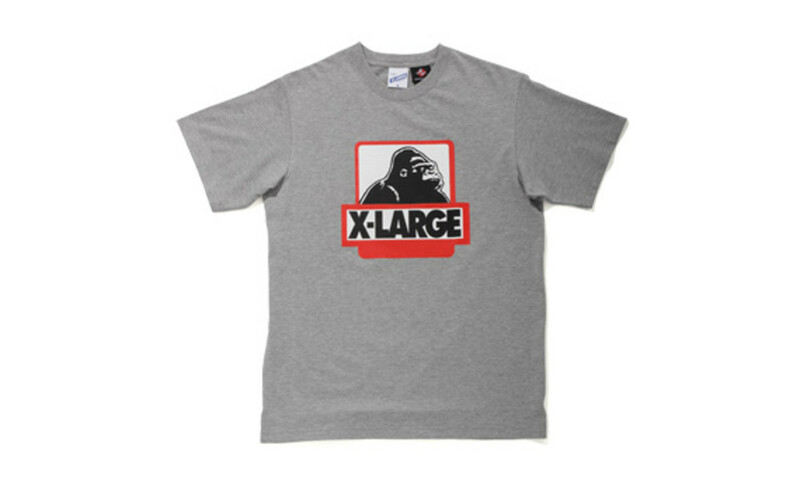 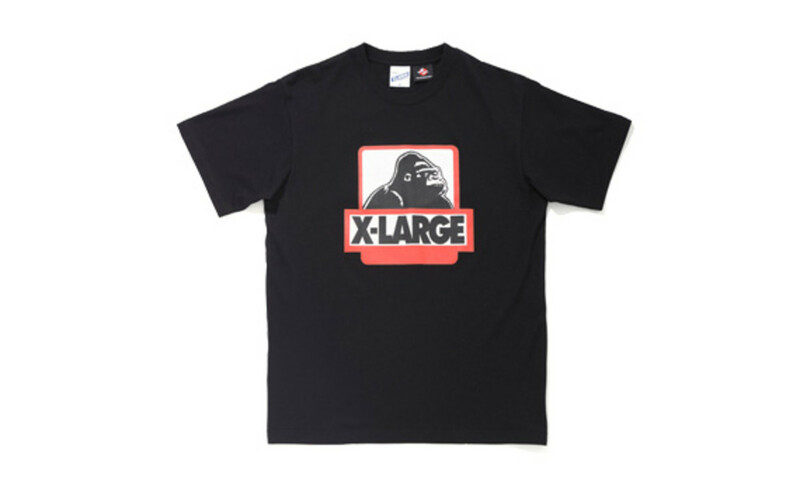 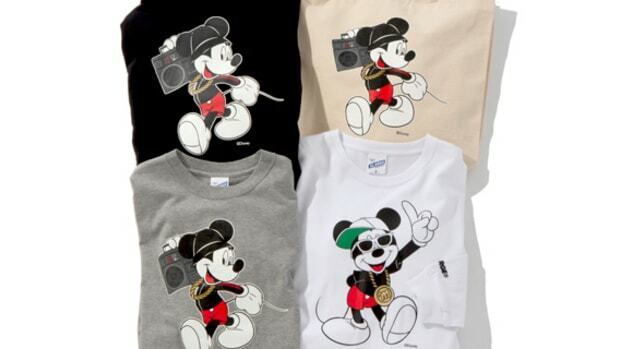 These items are available through XLarge flagship stores in Japan and calif online shop in Tokyo.